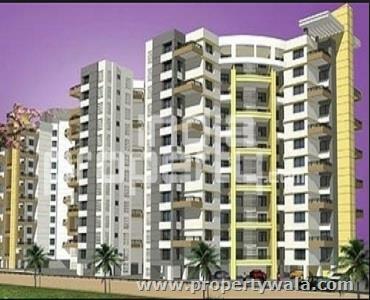 2BHK residential apartments in Pimpri, Pune. 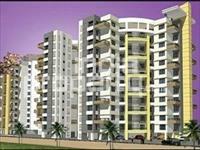 Sukhwani Constructions presents beautiful 2BHK residential apartments in Sukhwani Paradise at Pimpri, Pune. Sukhwani Paradise is the brand new luxurious residential project of Sukhwani Constructions which is located in the arm of Pimpri, Pune.. 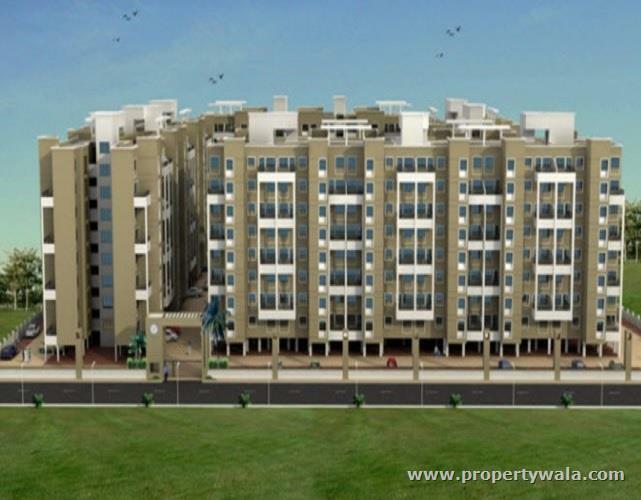 The project is offering beautiful 2BHK residential apartments in various sizes in vary reasonable price which can be easily affordable by you. Sukhwani Paradise is situated in one of the most prime and in-demanded location of Pune city, this is also surrounded by beautiful environment which is totally pollution free and very far from the noisy atmosphere of city. Sukhwani Paradise is giving you the world class amenities and specifications of modern life which will give you high living life style. 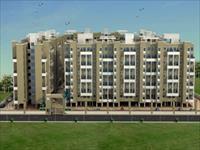 Sukhwani Constructions is one of the leading real estate groups of India. The face of Pune and Pimpri Chinchwad has drastically over the past decade. Be the aspiring professionals or the committed youth, Pune is home to people from all walks of life. Also, its vicinity to the commercial capital – Mumbai, makes Pune the center of growth and development. Sukhwani Constructions realizes the requires and dreams of this city and guarantees to develop high quality homes as well as business spaces at an cost-effective price. Known as the appealing builders in Pune or the first-of-its-kind builders in Pimple Saudagar-Pune and also Pimpri Chinchwad, it has also designed business and residential attractions in Mumbai-Pune region. Have a good knowledge of Sukhwani Paradise? Share it and become a Project expert.